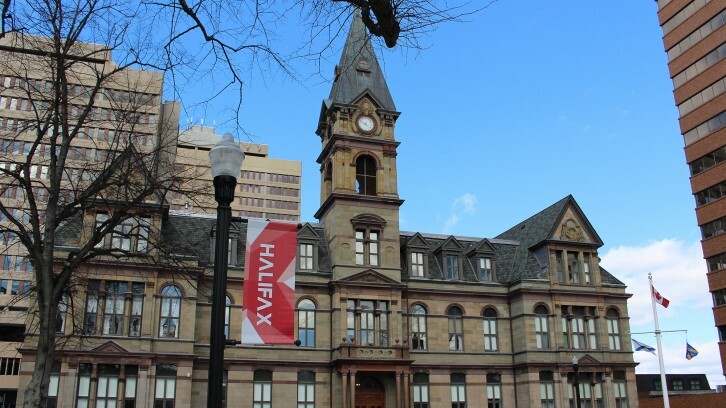 Halifax city councillors won’t see their wages frozen after all. Council voted against a proposal Tuesday that would have kept salaries stagnant until a raise would be required based on a new formula for determining salaries. Councillors had a heated three-hour debate before finally voting 8-7 against adopting the formula. Currently, councillors are making more money than the formula recommends. Coun. Linda Mosher spoke emphatically against the motion and the report by the compensation committee. “The report does not appear to understand the role of a councillor,” she said. The compensation committee reviewed council salaries and benefits. It recommended that pay be determined based on average salaries in the HRM. Coun. Waye Mason was in favour. “It’s wrong to get a raise that’s disconnected to what the people of Halifax are getting,” he said. Under the formula, councillors would be paid the average salary of a full-time worker in the HRM, plus 25 per cent. That’s to acknowledge that councillors do some duties beyond what would usually be expected of an “average” full-time worker, such as being on call at all times. Councillors currently receive an annual salary of $82,653. The salary based on the new formula would be $74,000. The committee recommended freezing salaries at $82,653 until the salary based on the new formula exceeds the current salaries. Some councillors were concerned there could be a very long wait before receiving a raise. Coun. Russell Walker said based on his math, it would take about eight years –or two terms in office– to get a raise. “I’m not overpaid,” he said. Current salaries are calculated by comparing Halifax with other Canadian cities. The committee said this method of calculation no longer makes sense, however, because it doesn’t take into account the cost of living in those other cities or the number of total councillors. Tuesday’s decision means that for now, councillor salaries will continue based on the current formula.